IT services provider targets organisations embarking on digital strategies across Australia. 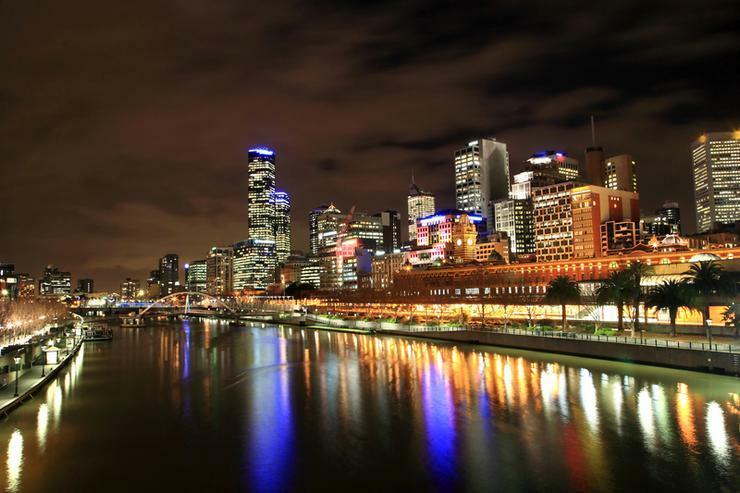 Cognizant has opened a Digital Business Collaboratory in Melbourne, with over 100 jobs expected to follow within the next three years. Targeting organisations embarking on digital strategies across Australia, the Collaboratory brings together technology and managed innovation processes, alongside a team of experts helping customers design, prototype and build solutions with Cognizant and its partner base. “Cognizant’s new Collaboratory opening in Victoria is a huge vote of confidence for our local tech sector and the growing talent pool we have here,” Minister for Small Business, Innovation and Trade, Government of Victoria, Philip Dalidakis, said. As part of the opening ceremony, the IT services provider conducted a workshop to demonstrate the power of the Collaboratory in reimagining Melbourne in the year 2030 through “innovative applications” of technology. These ideas included making data about Melbourne’s people, places, services and events available on a single platform to local residents. In addition, the creation of the world’s “safest and most eco-friendly” network of autonomous vehicles that can understand each other’s location, speed and intent by using broadcast signals from beacons and other vehicles. Furthermore, the workshop offered insight into making customer purchases available across a wider array of cafes to expand the ‘pay it forward’ initiative where customers pay for an extra coffee or meal with their purchase to help a homeless person. “We’ve learned that success in the digital economy means balancing new technologies with a deep understanding of human wants and needs,” Cognizant Head of Digital Business - Asia Pacific and Middle East, Dr. John Burgin, added. “Our Collaboratory in Melbourne will bring the Internet of Things (IoT) to life and apply artificial intelligence (AI) to deliver brand new experiences for people.